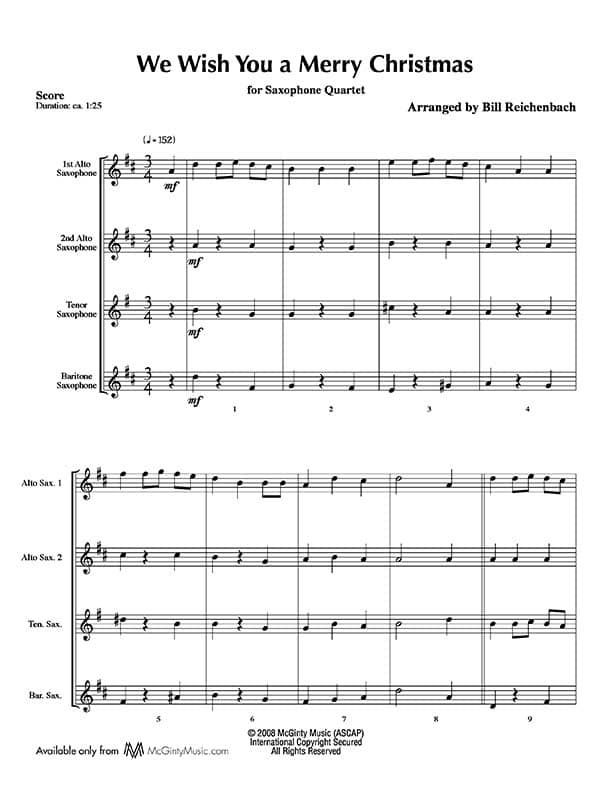 There’s so much merriment in this arrangement – a great finale with lots of pizzazz! MP3	 * From the CD: Carols From The Bells, Trombones-L.A. 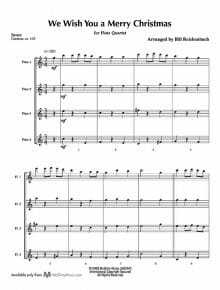 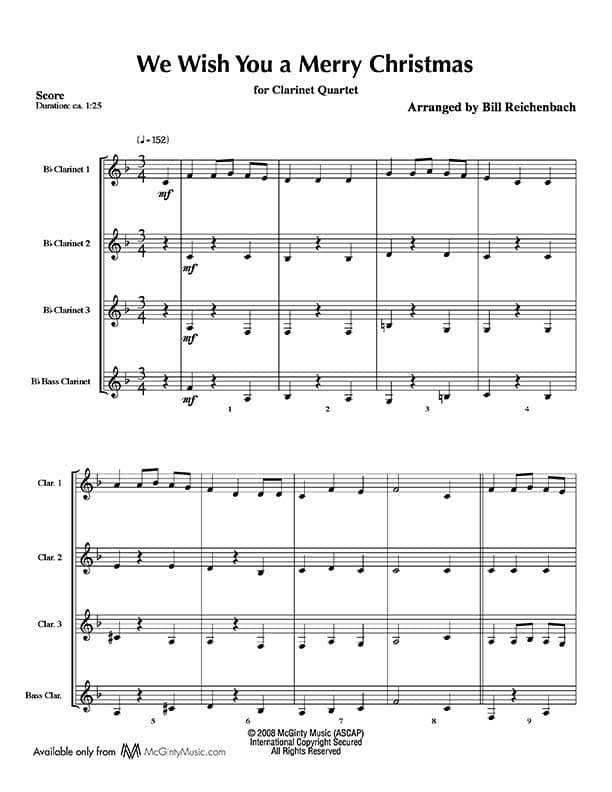 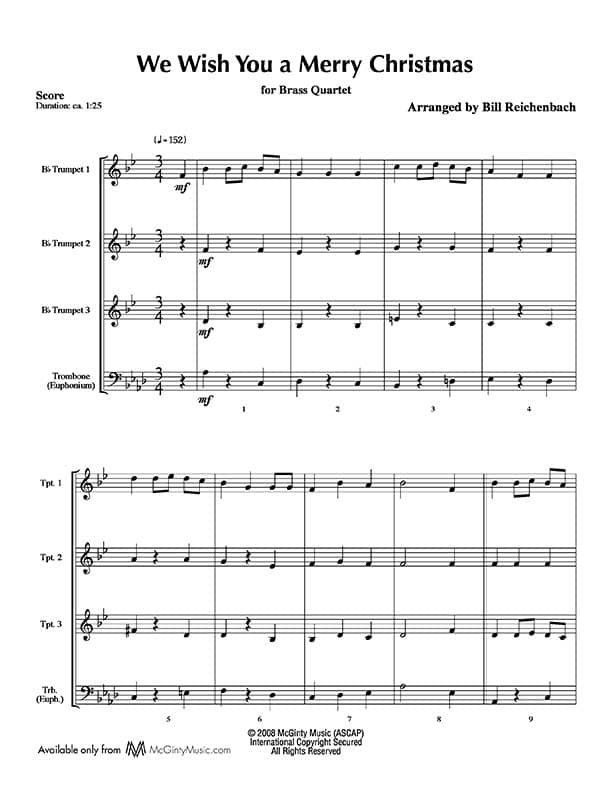 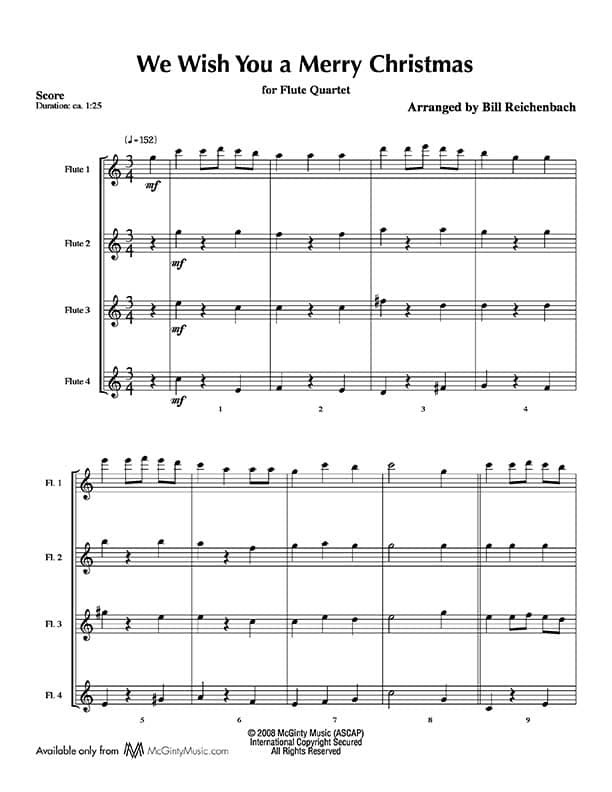 The flute quartets can easily be expanded to flute choir by adding both alto and bass flutes. The Alto Flute part is included and the bass plays Flute 4.